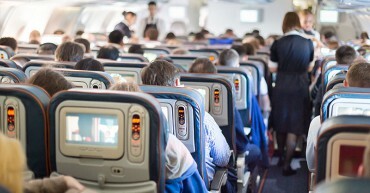 The International Air Transport Association (IATA) announced global passenger traffic data for June showing that demand rose by 5.2% compared to the year-ago period. 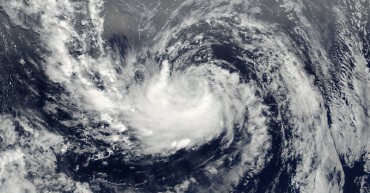 This was up slightly from the 4.8% increase recorded in May. 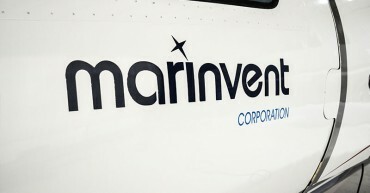 Marinvent Corporation President John Maris announced recently at the Farnborough International Airshow the launch of Canada’s first independent research, development, flight test, and certification center, CertCenterCanada (www.certcentercanada.com ). 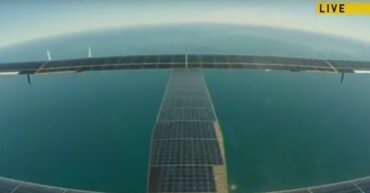 Swiss psychiatrist and balloonist Bertrand Piccard took off this morning from New York, in the first attempt to get a solar-powered plane across the Atlantic Ocean. 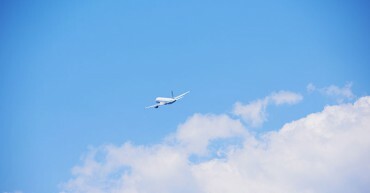 The flight will be the first transatlantic solar and electric crossing with zero fuel and zero emissions. 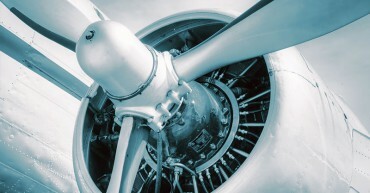 Montreal is a major world aerospace center, with more than 200 specialized companies making it an ideal location for any interested players in this industry. It only comes as natural that Concordia University’s Faculty of Engineering and Computer Science decided to help advance the skills of everyone interested in this field, by offering its first Aerospace Summer School. 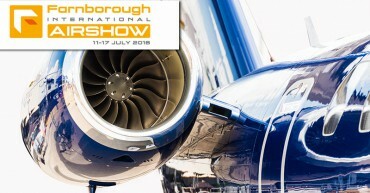 Farnborough International Airshow, which takes place from July 11 to 17, is set yet again to attract a large number of businesses and visitors to one of the biggest opportunity for the global aerospace community to come together. 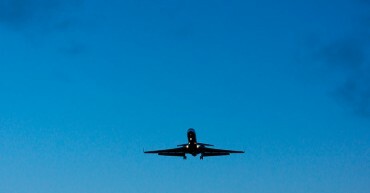 Over 100,000 trade delegates are expected to participate in this year’s main event on the aerospace calendar.